Next time you try parking your car in the space designated for special needs persons, you will be alerted by a beam against doing so that will keep flashing for a good one minute. And if you do not heed the warning, you will be booked. The Sharjah Police have installed new radars to catch motorists who illegally use parking spaces allocated for people of determination. The environment-friendly radars – which are in a trial phase – will be installed at shopping malls, parks and other areas in the city. 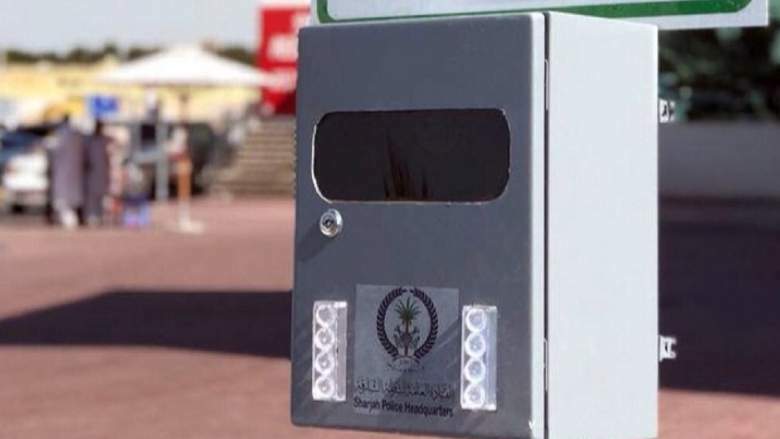 Lieutenant Colonel Mohamed Alai Al Naqbi, director of the traffic and patrolling department of the Sharjah Police, said that the new device will initially warn and alert motorists through a beaming light when they park their cars in areas marked for special needs people.